I thought I would travel by train more when I moved to D.C., but with the D.C. metro, that often times doesn’t seem to be the case. When I lived in London, I used to travel by tube quite a lot, and even got the chance to take the Eurorail in Paris at one point! I thought this week I would showcase some train travel and engineering blogs. Save a Train is a travel booking agency with a niche in booking vacations by train. The blog features tips on things you must check out (all while travelling by train) and the best ways to save. I liked the website because I found it well organized and the tags easy to navigate. I love this blog because it’s incredibly personal. Jim Loomis writes each post like he’s writing a book and pays incredible attention to the people behind the trains (not just the travelling). 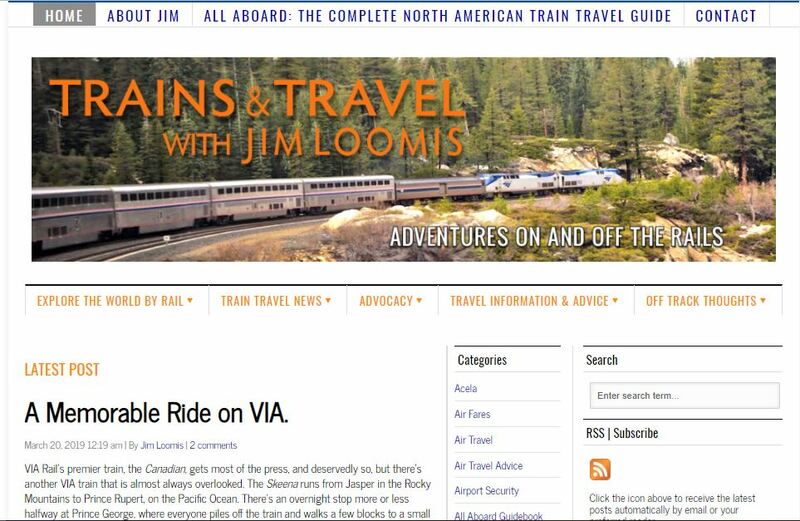 Loomis started his blog because he loves travelling and has ridden on almost every long-distance train line in America. Posts I loved: A Memorable Ride on VIA., Dealing with the Late Train Issue. This website takes a different look at trains than the two above. RailEngineer is a magazine that focuses on the mechanics behind trains in the U.K. and the latest in train and engineering news (including the business side). It’s interesting to read, especially when you compare it to how well (or not well) your own local metro functions. Steve Boyko is an excellent photographer. I love this blog because of the quality of the pictures and how beautiful everything looks. Boyko’s blog has recently moved from https://blog.traingeek.ca/ to his new site. Many of the older posts are located on that site if you want to check out more content! P.S. Ever wonder how we come up with ideas for our blog profiles? Our handy list of industries and subjects on PR Newswire for Journalists stays top of mind. 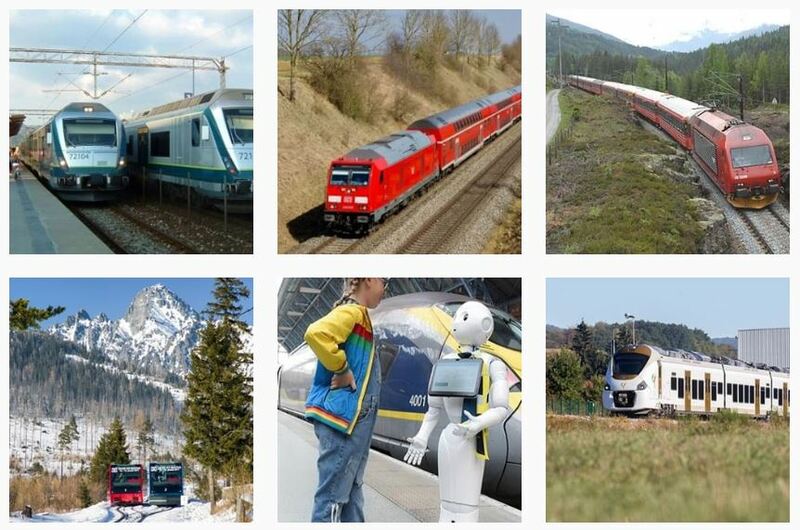 If you’re a blogger or journalist looking for train or transportation news, let us know. We can customize a newsfeed for you.